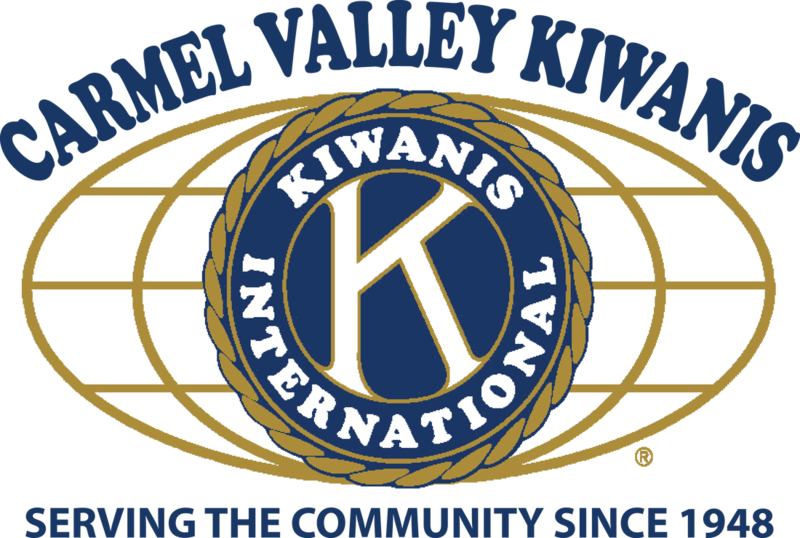 Christmas Trees - Carmel Valley Kiwanis Foundation, Inc. Located at the Mid-Valley Shopping Center. Each year we are happy to raise funds for the community during the season of giving. We usually set-up the morning after Thanksgiving and have trees set up later that day. We are always looking for a few extra volunteers to help with the tree lot, if you can help please contact us below. Community service hours are available for high school students. --Thank you!